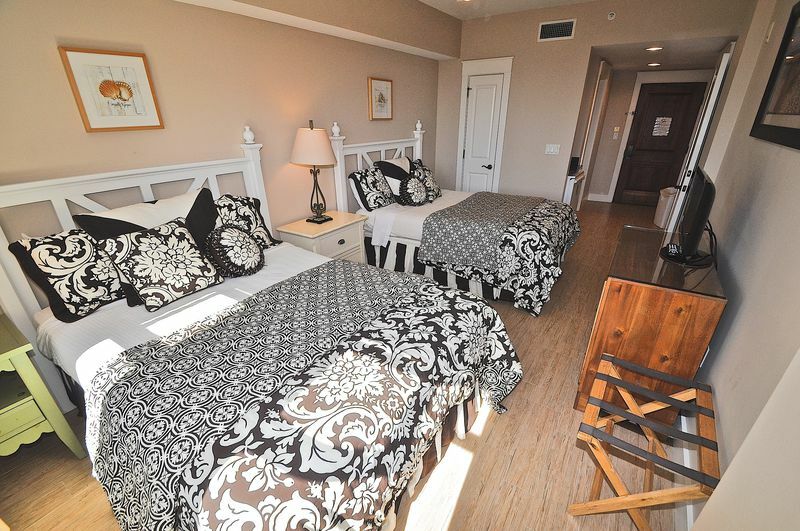 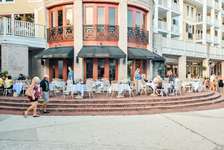 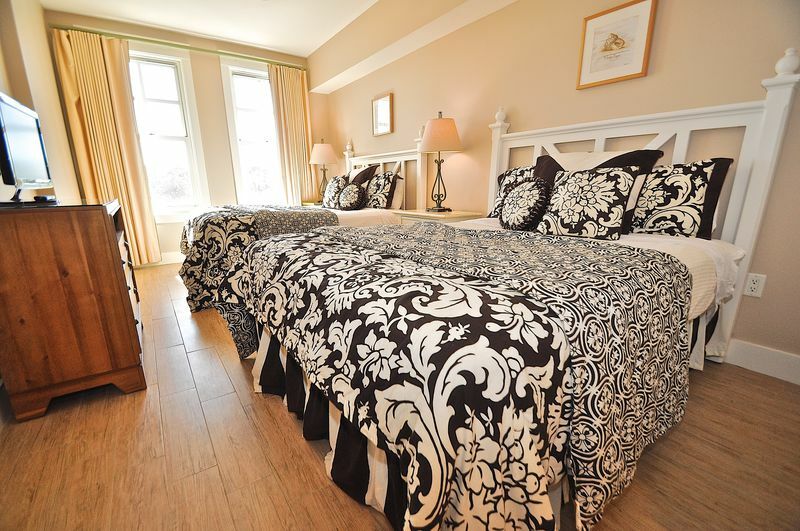 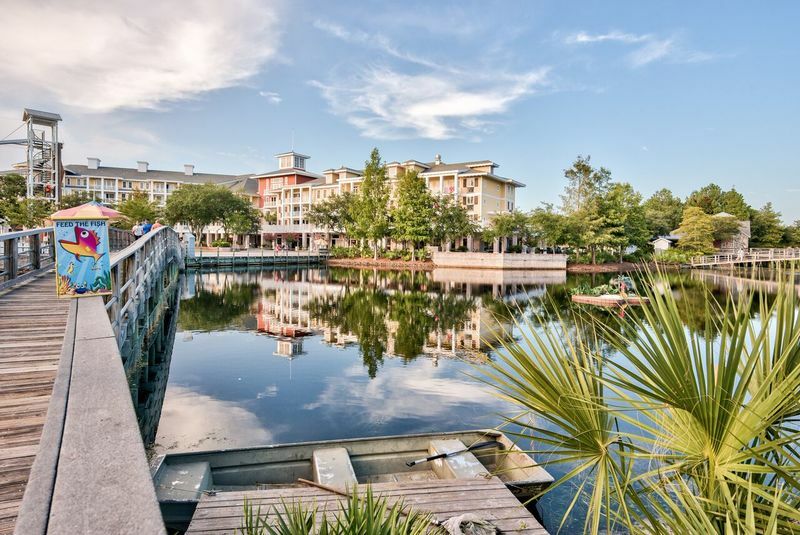 Located in the heart of The Village of Baytowne Wharf, this 4th floor Observation Point Studio sleeps up to 4. 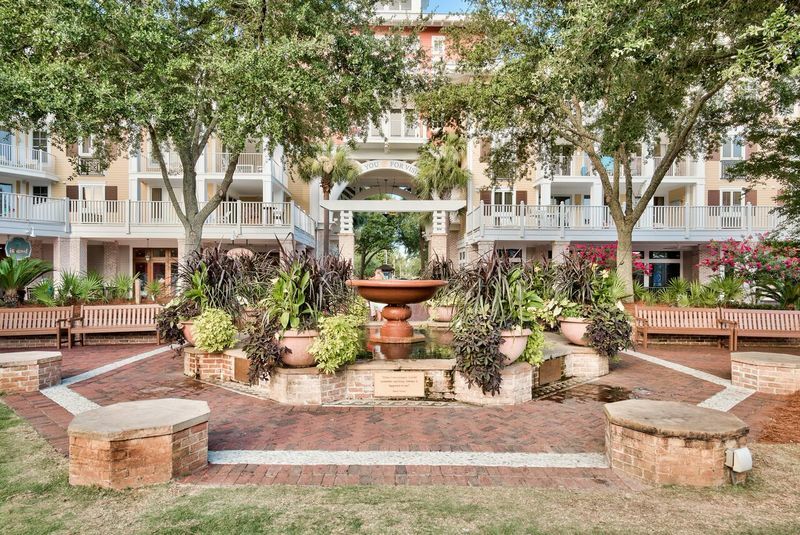 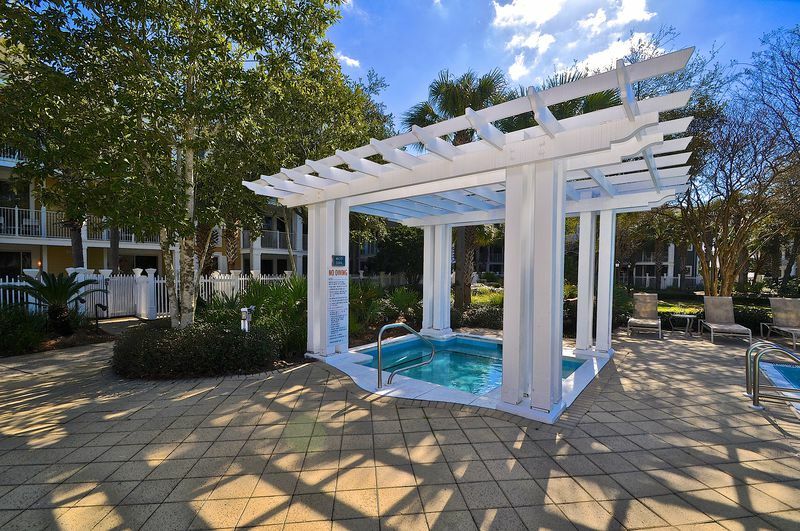 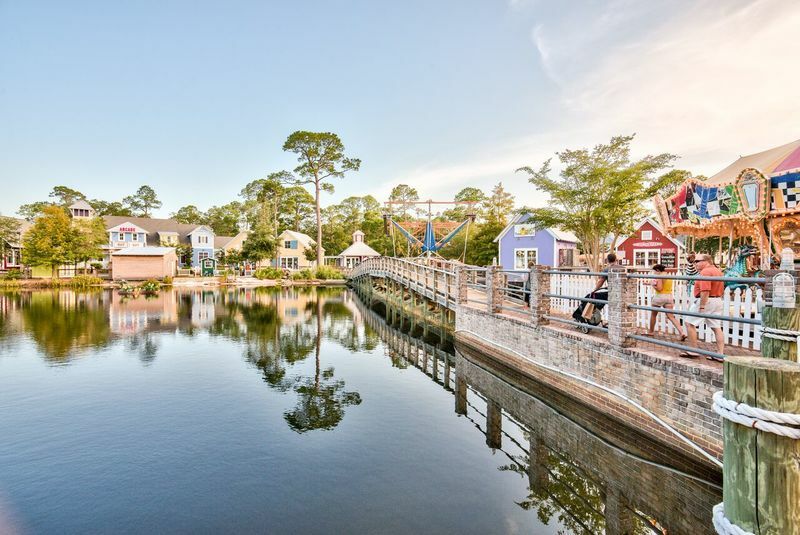 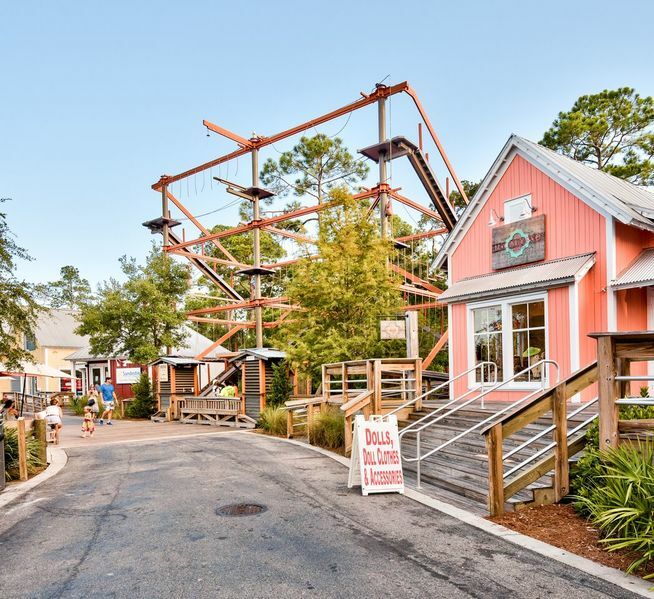 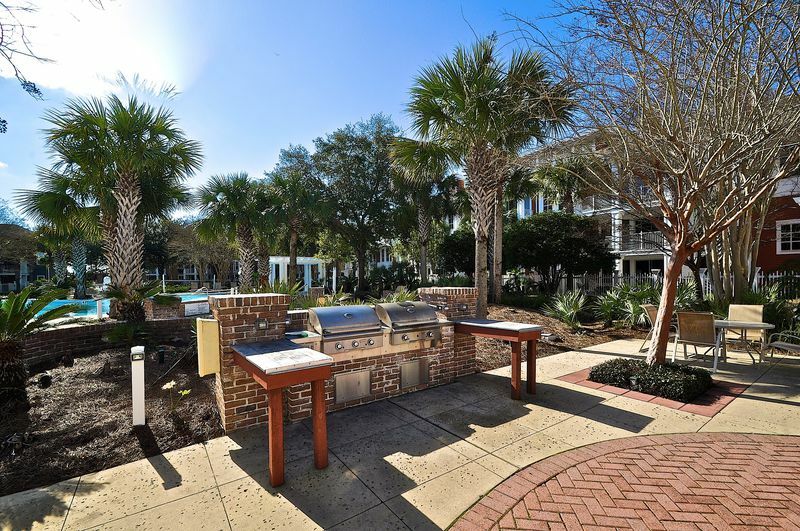 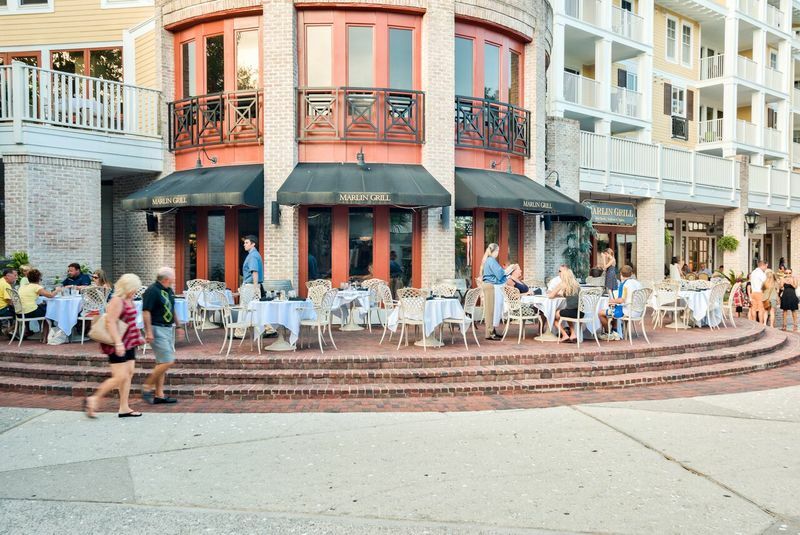 Two queen beds, a full bathroom and a kitchenette make this the perfect landing spot for anyone looking to spend time experiencing all that Sandestin® and the surrounding South Walton area have to offer. 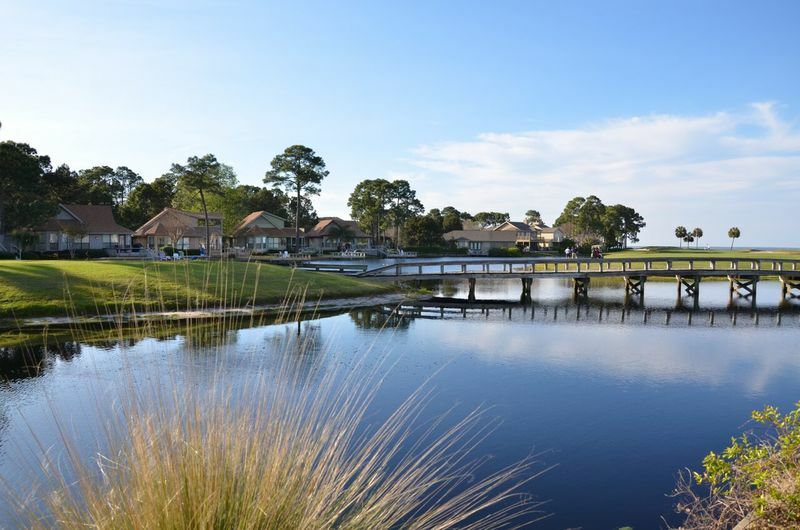 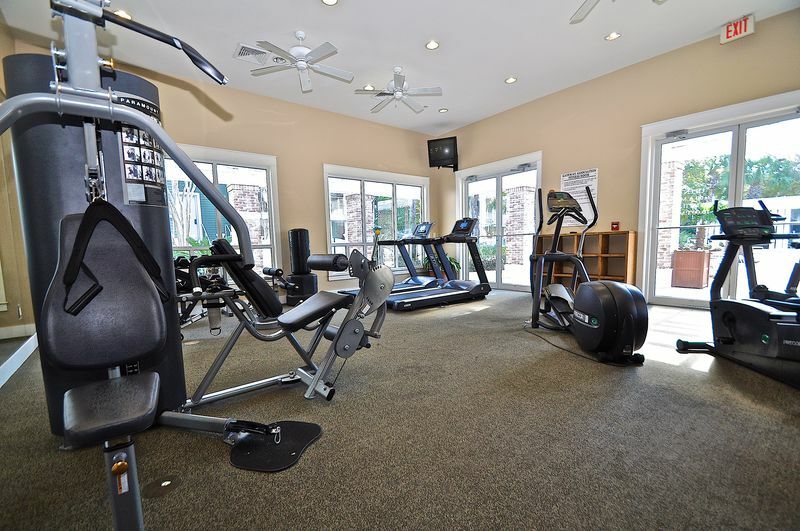 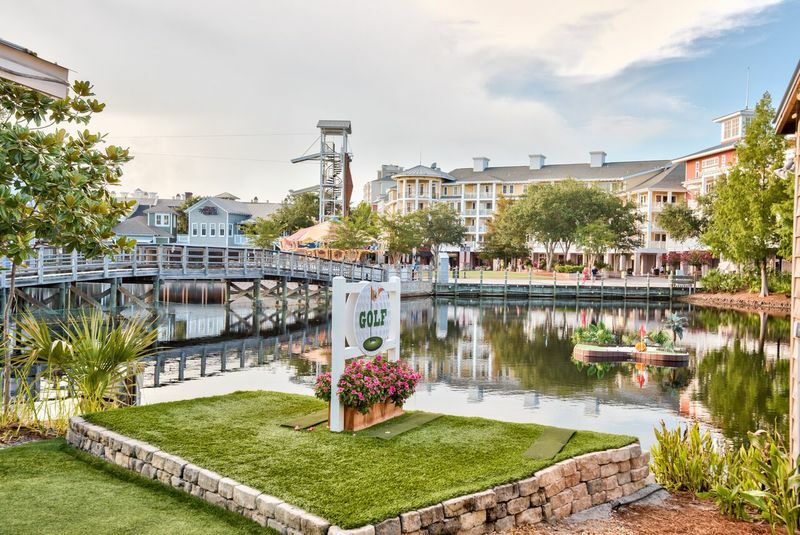 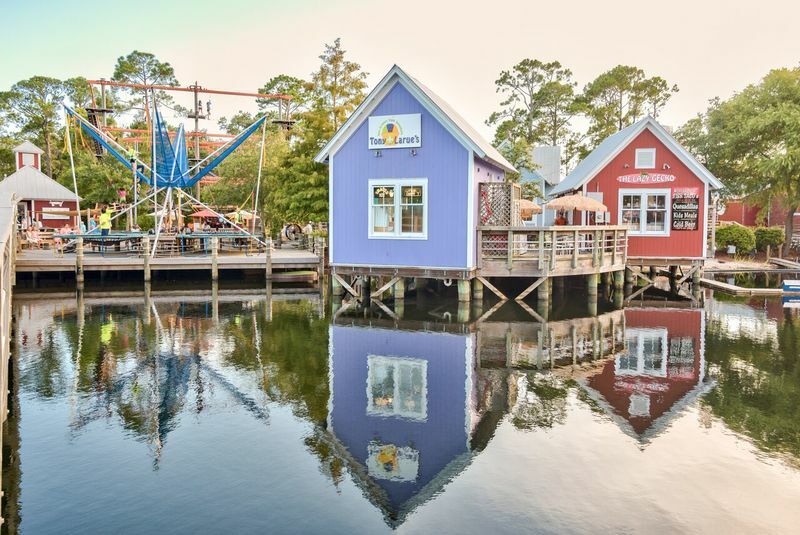 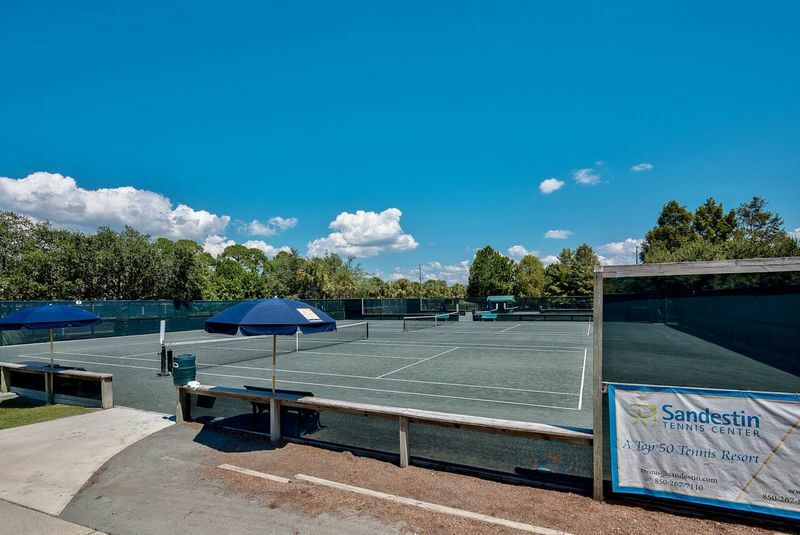 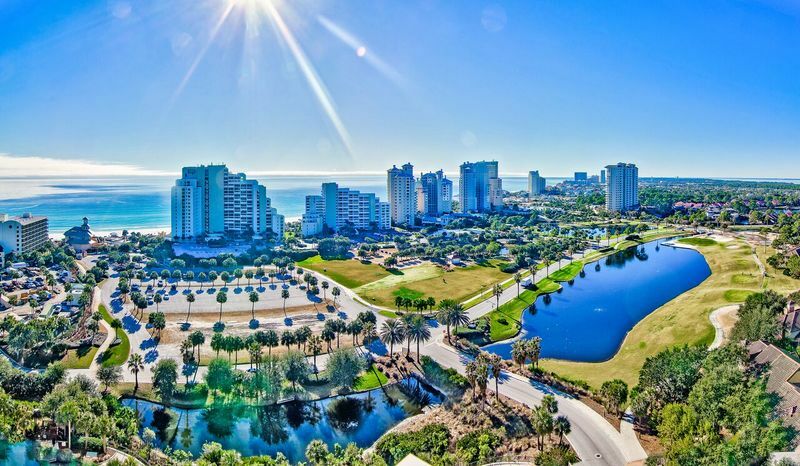 Within the gates of Sandestin® you'll find 4 championship golf courses, 14 tennis courts, and a full service spa and fitness center, and adjacent to the Village is an impressive 98 slip marina offering available jet ski, pontoon boat and kayak rentals for daytime activities. 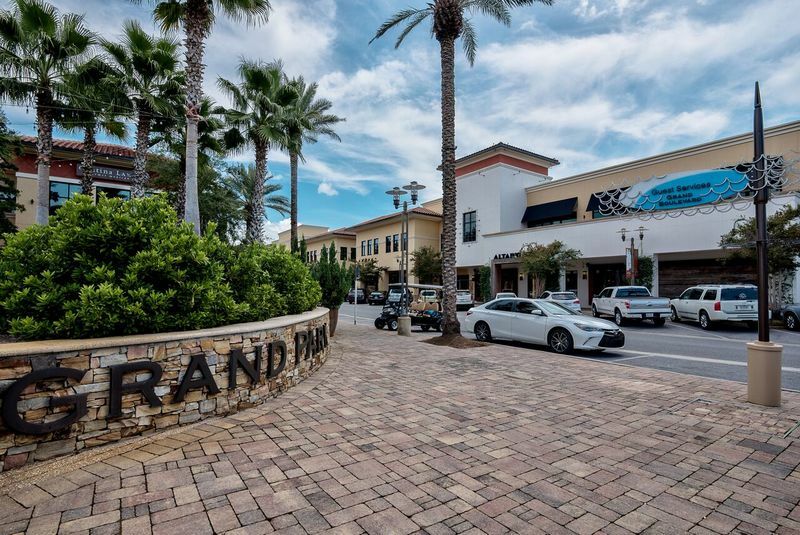 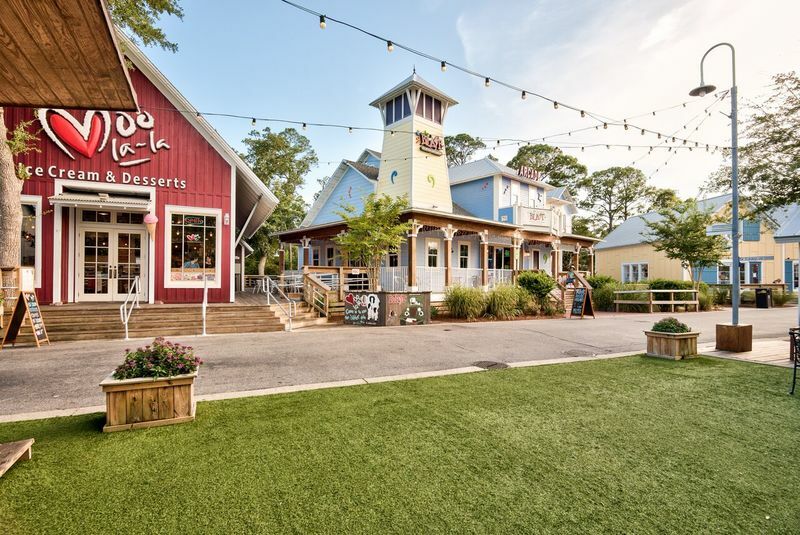 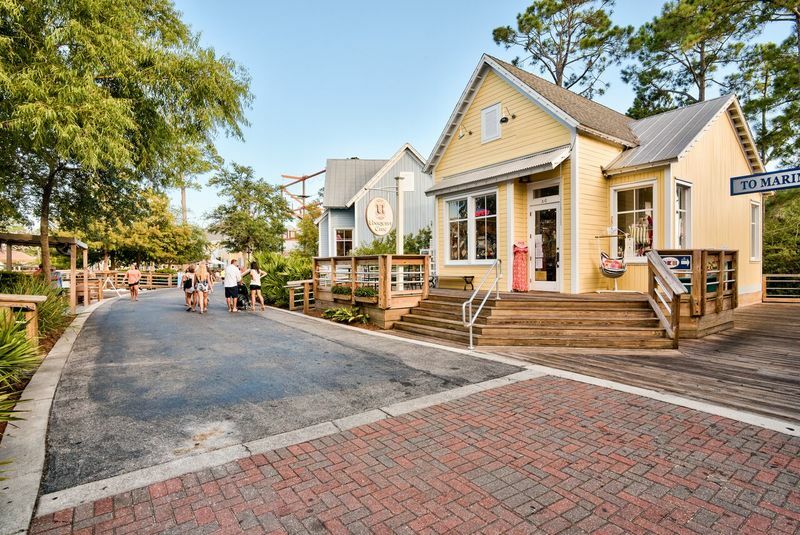 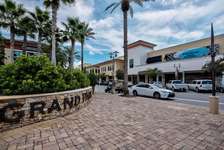 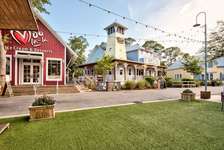 The Village itself features specialty shops, stunning boutiques, casual & upscale dining, arcades, ice cream shops, and more. 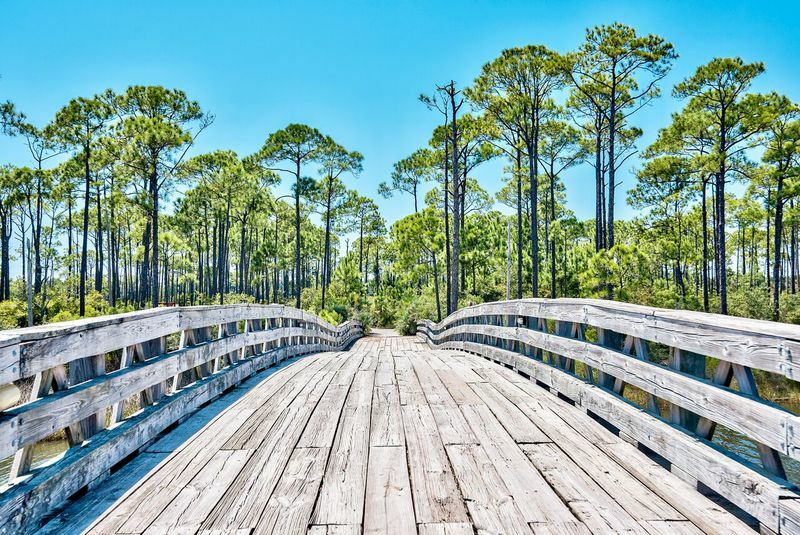 If this isn't enough…The Beaches of South Walton unashamedly boasts the world's most beautiful beaches! 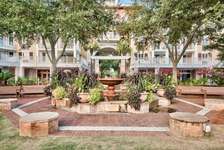 Note* This Studio unit can be rented in conjunction with our adjoining 1 Bedroom unit, which offers a spacious living area, a king bedroom, queen sleeper sofa, and a private balcony overlooking the Village Events Plaza. 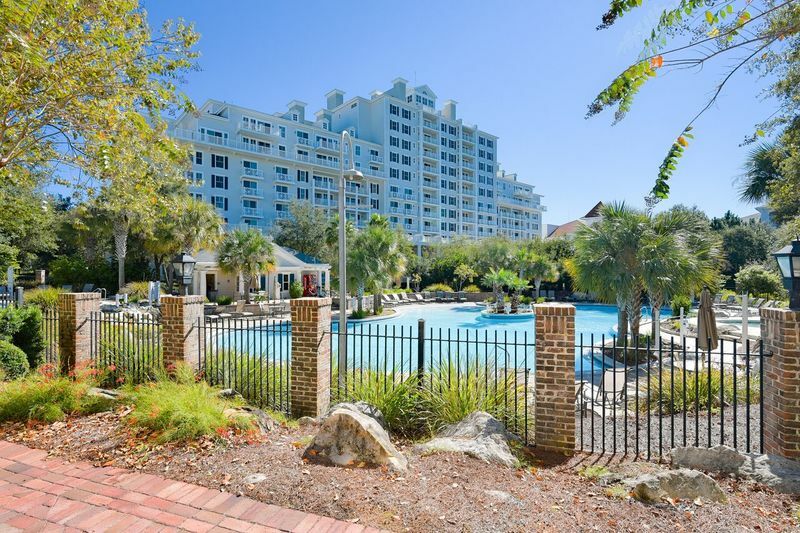 Please click here to see our 454/456 Observation Point listing on this site. 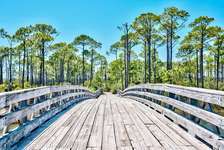 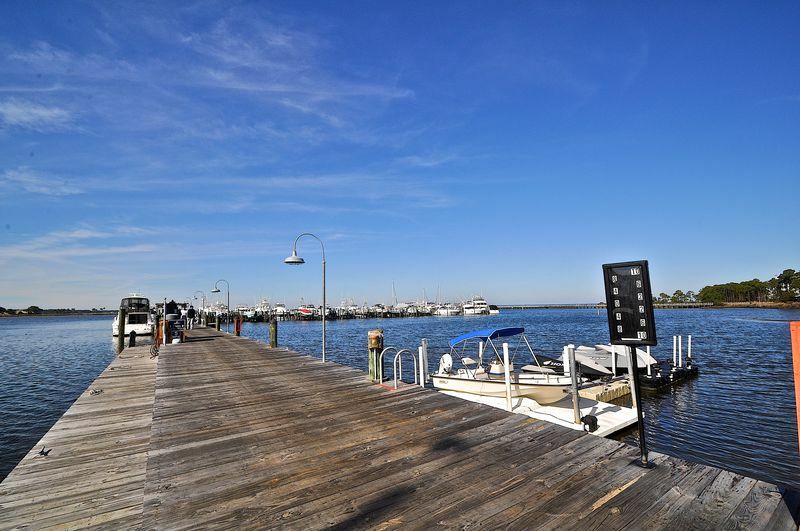 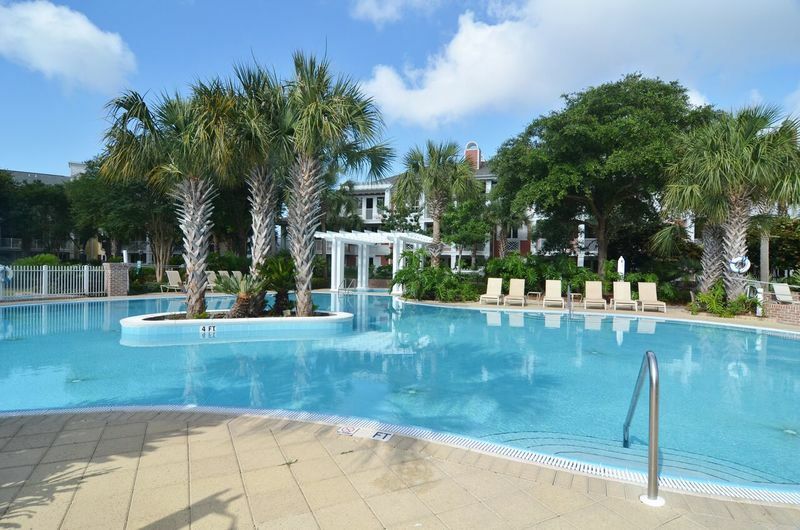 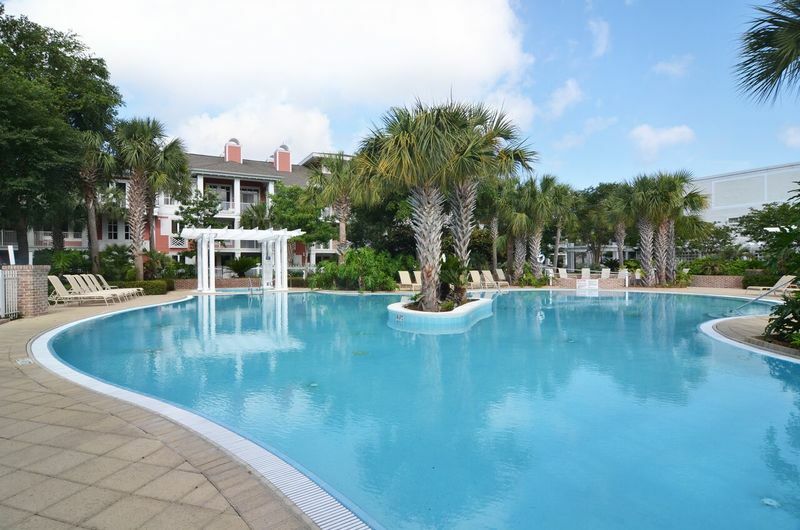 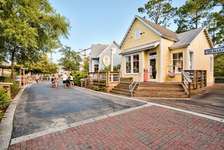 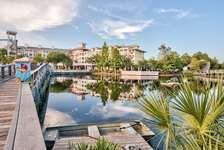 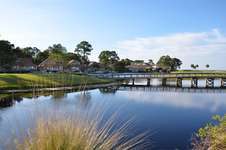 -This property is located on the North side of the resort in the heart of The Village of Baytowne Wharf. 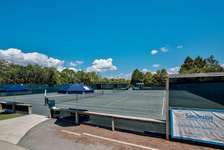 -The owners have provided free tram service for their guests. 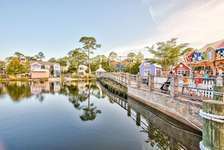 *Coastal Dreamin’ is an independent company that is not affiliated with, sponsored by or associated with any entity containing the word “Sandestin®.” Any use or reference to the word “Sandestin®” is used in the factual sense to geographically identify a property or location and not to suggest any affiliation with any Sandestin® branded entity, product or service.